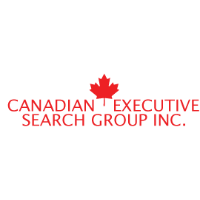 Canadian Executive Search Group is currently looking to hire an experienced Controller in the Chatham-Kent area. This is a DIRECT HIRE position and we are accepting resumes now. Please forward your resume for immediate review.